Police believe the killing of Narendra Dabholkar in Pune in 2013 and of Govind Pansare in Kolhapur in 2015 are linked. The CBI is investigating the Dabholkar case, while the state police are looking into Mr Pansare's killing. 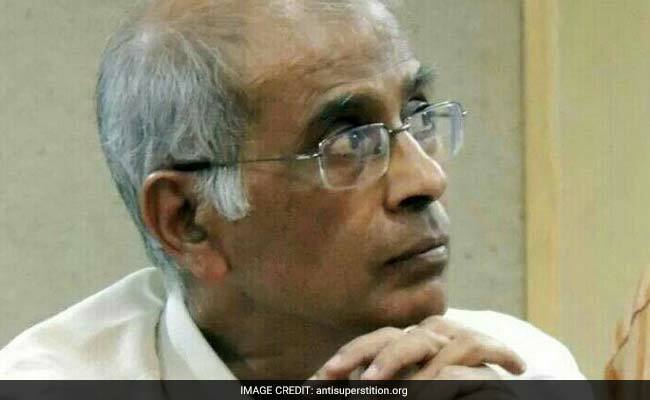 A Special Investigation Team official, probing the killing of Communist leader Govind Pansare, allegedly "assaulted and threatened" two accused arrested for the killing of rationalist Narendra Dabholkar when they were in CBI custody, a local outfit claimed on Tuesday. Sanjiv Punalekar, an advocate and secretary of the Hindu Vidhidnya Parishad (HVP), made this allegation while addressing a press conference in Mumbai. The Hindu Vidhidnya Parishad calls itself a "voluntary organisation of nationalist and devout Hindu advocates". The alleged incident took place on September 8, when the two accused in the Dabholkar case -- Rajesh Bangera and Amol Kale -- were in CBI's custody, he said. The Superintendent of Police-level official of the Maharashtra police Special Investigation Team or SIT allegedly assaulted the two men. He allegedly threatened them and said if they don't confess their role in the Pansare murder case they would face "worse torture" when the SIT takes their custody, Mr Punalekar said. Police believe the killing of Mr Dabholkar in Pune in 2013 and of Mr Pansare in Kolhapur in 2015 are linked. The CBI is investigating the Dabholkar case, while the state police are looking into Mr Pansare's killing. Rajesh Bangera told a Pune court on Monday that he was assaulted by a police official while he was in the CBI's custody, Mr Punalekar said. Rajesh Bangera was later sent to judicial custody by the court. "When we talked to Amol Kale, he, too, revealed he was subjected to assault by the official," Mr Punalekar claimed. "Following which we gave a written application to the court about the incident and the matter is slated for hearing of September 14," he added. Another accused in the Dabholkar case, Sachin Andure, who is judicial custody and is in Pune's Yerwada Jail, also claimed the same SIT officer had brutally assaulted him when he was in the CBI's custody, Mr Punalekar claimed. The alleged incident had taken place in presence of a CBI officer, who, too assaulted Sachin Andure, he said. Both the officers claimed they had the "blessings" of higher authorities, he alleged. Mr Punalekar demanded that the officers be subjected to a narco test to bring out the truth. 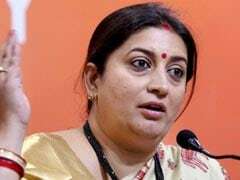 He said his organisation has written to the prime minister, Maharashtra chief minister and Union home minister about the incident and demanded a probe.